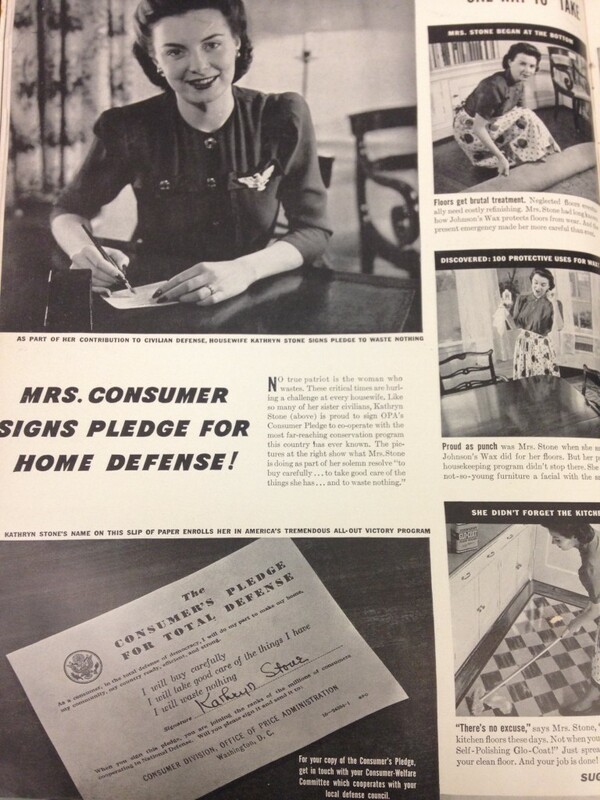 Home Front Friday is a regular series that highlights the can do spirit on the Home Front during World War II and illustrates how that spirit is still alive today! Whether you compile them into a scrapbook or keep them stored in a box, photos are a special medium of history that keep the past alive. WWII was the first major worldwide conflict that was covered by photo journalists for news outlets like LIFE and Time magazines. Journalists geared up and headed off to battle with infantry, naval, and air soldiers. Rather than carry numerous weapons, they were armed with film and lenses. It was up to them to capture the moments of the war effort and send these photos back to the Home Front in order to inform the public of what their boys were dealing with overseas. Page of a scrapbook kept by a crew member aboard PT 305. Photos courtesy of NWWII Museum collection. A picture has the power to induce a lot of emotion, but through this form of communication, the American public saw what was happening, and turned their emotions into an effort. They were inspired to keep scrapping; to keep following the ration rules; to continue sending supplies to soldiers at war. The broad array of emotions that were captured in the photos of soldiers impacted those on the Home Front in a way that guided them to continue raising the bar and working hard in order to get their loved ones home quicker. LIFE magazine covered WWII with more attention than any other news outlet. According to a recent Time magazine article, they sent a total of 13,000 photographers overseas to the battlefield to take snapshots of the scene, the people, and the events. Their photos and video montages were shown in theaters or put in magazines, newspapers and other forms of publication in order to share the front lines with those on the Home Front. Civilians had every right to know, see, and listen to what was happening on the battlefield. Long gone were the days of solely snapping photos of scenery and day to day life. 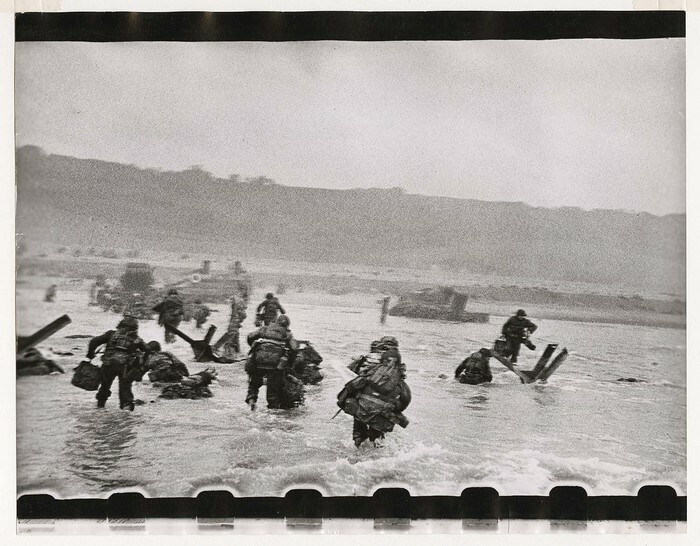 Photography took an important journalistic approach during WWII and photographers like Robert Capa went as far as landing on Omaha Beach with a platoon to capture first hand footage of the D-Day beach landing. The photos taken by Capa and other photographers alike have lived on and will continue to after our time. Pictures spoke to the Home Front and they speak to us today of a time when teenagers and adults fought side by side to restore freedom. Excerpt from LIFE magazine issued in 1942. Example photo of the motivation to stay in solidarity with one another on the Home Front. American soldiers landing on Omaha Beach, D-Day, Normandy, France taken by Robert Capa. Photo courtesy of International Center of Photography. 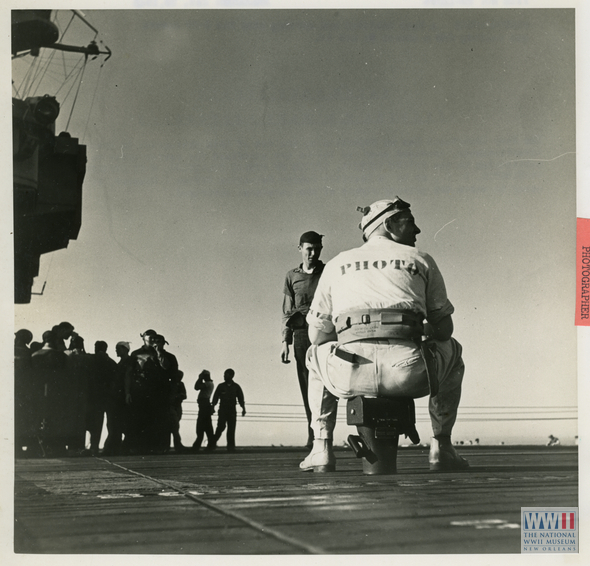 A Navy Photographer on an aircraft carrier deck in January 1945. Today everybody takes photos of anything and everything: their meal at a restaurant, graffiti on a parking lot wall, or a candid with friends. All of these are history. They are a compilation of peoples’ lives; their interests and their days. Clearly they are not action shots from the D-Day landings or of barrack life, but they do help us remember moments in time and will, in the future, allow us to reflect on particular stages of our lives. Continued use of cameras and film supplies has led to the improvement and innovation of new techniques, like the ability to replay a video or take an immediate glimpse at a photo right after taking it. Typically we use a USB cord, plug it into a computer, and wait for the upload. But, I’m sure some of us have film from old cameras lying around waiting to be developed or just old photos waiting to be pulled out of boxes and used. 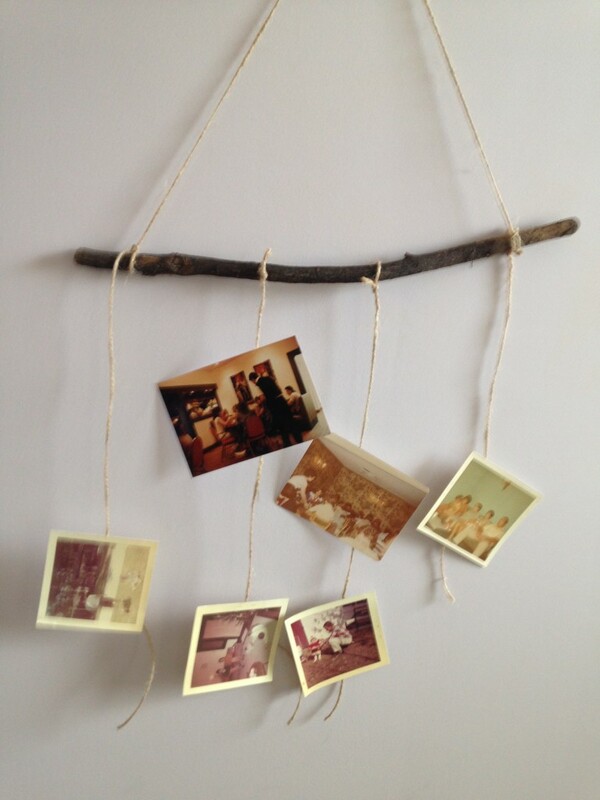 Here is a cool craft for your weekend that’ll let you add some history to your homes. Give your past some new life. Stick from your yard, piece of wood, or anything that can serve as a steady support. 1. 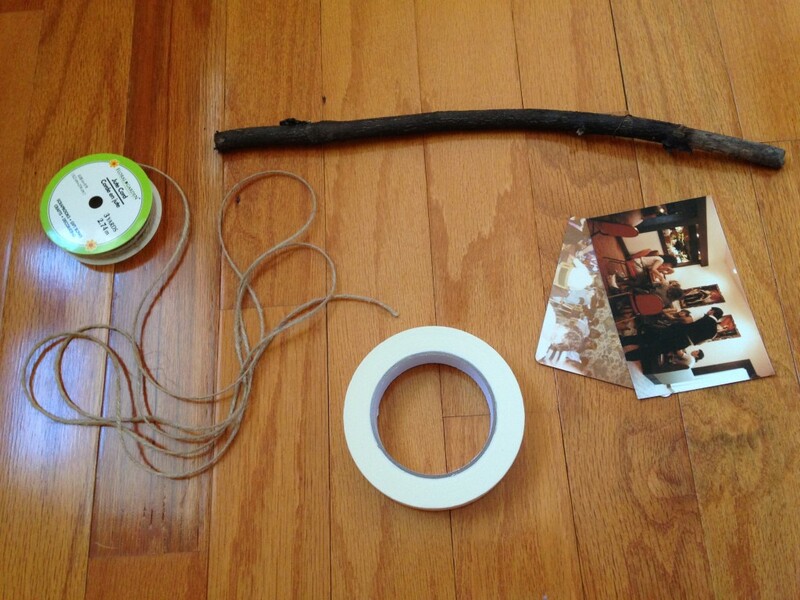 Cut four pieces of twine and tie them to the object you have as the support. 2. 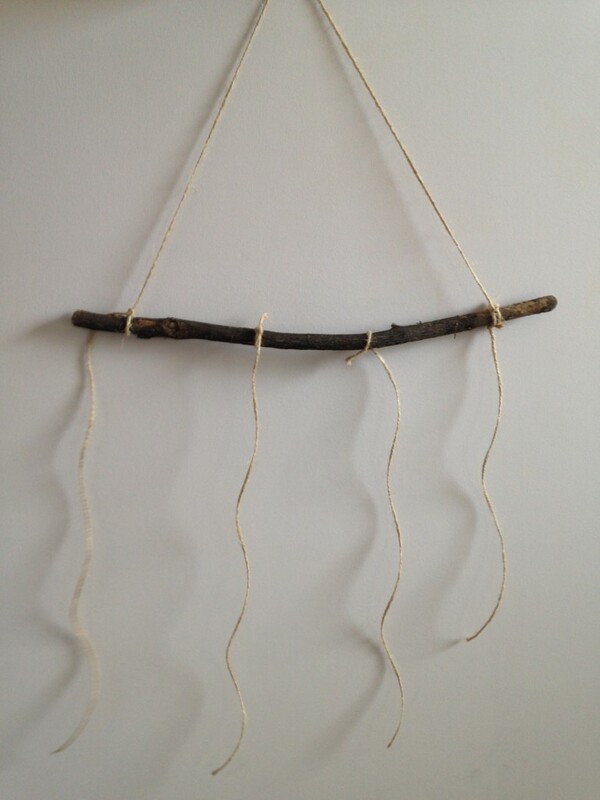 Connect the twine from opposite ends over the top of stick and tie a knot. This will allow it to hold onto a hook or what you choose to use to display it. 3. 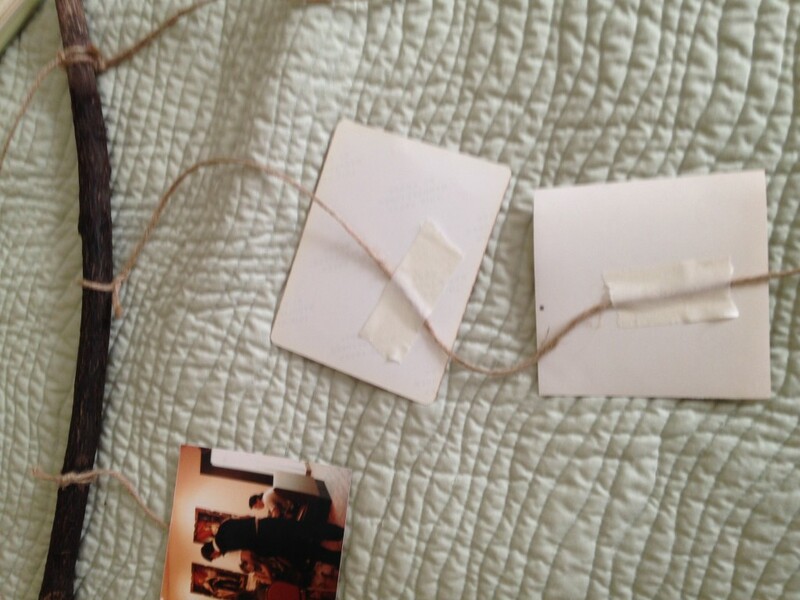 Tape the backs of your photos or film to the twine. Posted by Camille Weber, Education Intern and Lauren Handley, Assistant Director of Education for Public Programs at The National WWII Museum.